Simple, sweet, and it fits all the essentials, including the mood, from errand to evening. 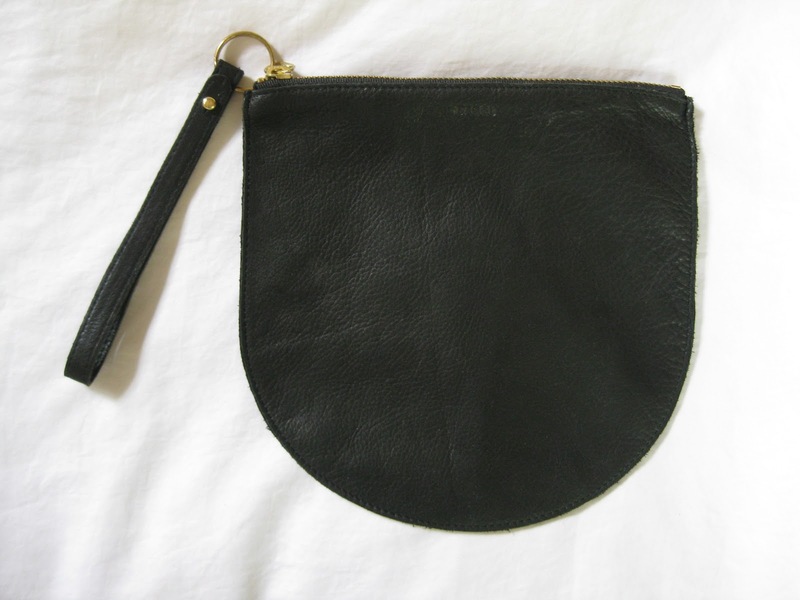 Attachable wristlet is also a stand alone keychain. By Baggu, and I got mine (above) here.